Camaloon wishes you a merry Christmas and a Happy New Year!!! Are you still thinking in some presents of this ending Christmas? Why not offering a customized pocket mirror, magnet with your design, or a personalized mug? 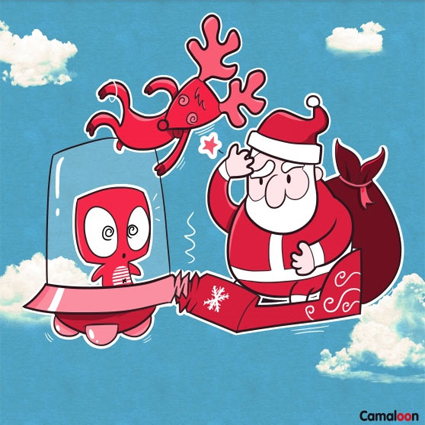 In Camaloon we’ll help you to ideate and create the last presents of Christmas and the first ones of the New Year! !